Our Clemson office is located next to Lowe's on Issaqueena Trail in Clemson. 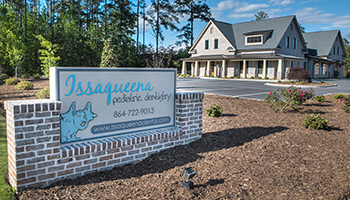 Issaqueena Pediatric Dentistry is a pediatric dentist practice in Clemson and Seneca, SC serving infants children, teens and children with special heathcare needs. The office also serves the surrounding cities of Anderson, Pickens and Walhalla, SC. 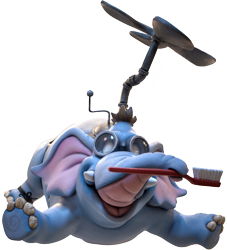 Copyright © 2017 Dr. Camille Horton and Smile Savvy. All Rights Reserved.